Do you love stuffed jalapeños? If so, you are going to love amazing recipe for Crock-Pot Jalapeño Popper Dip. Watch out folks this one has some spice to it! My sister made this recipe for Crock-Pot Jalapeño Popper Dip for a family party and man oh man was it GOOD. I immediately hunted her down and made her write down the recipe for me so I could make it at home and share it here with you all. If you love stuffed jalapeño poppers you are going to LOVE this dip. This recipe as is packs some nice pepper heat, but if you like it hotter, go ahead and load it up with more jalapeños. I’m not a fan of super hot but if you like it hotter I DARE you to add more jalapeño peppers and try it! 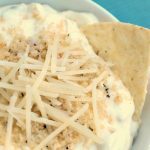 I served this delicious dip at a party with some tortilla chips but crackers, slices of bread, pita chips, or even cut up vegetables (carrots, celery, jicama and the sort) would work great too! If you like the flavors of bacon wrapped stuffed jalapeño peppers you can add some cooked and crumbled bacon to this recipe which would totally add some more flavor. I opted to make this without the bacon this time just to keep the calorie content down a little bit. But if you have cooked and crumbled bacon on hand or want to cook up a couple of slices go for it and add in some bacon. But as is…this recipe is delicious, yummy and cheesy enough without it. If you love jalapeño poppers you are going to love this tasty party dip that is perfect for serving a crowd. 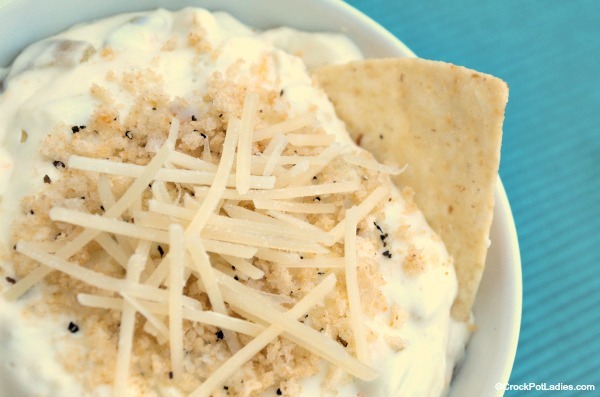 Serve this dip with your favorite chips, crackers or cut up veggies! If your serving a larger crowd feel free to double this recipe and cook it in a larger slow cooker. In a small 3 quart crock-pot, mix the first 6 items. Cover and cook on LOW for 1 hour, stirring occasionally. Add the topping if desired. Serve on the warm setting of your slow cooker or add dip to a bowl to serve with your favorite chips, bread slices, or cut up veggies! Is it 14 oz of green chilies or 4 oz?? What size crock pot is this for? you could use a 3 qt or larger. What kind of crackers are best with this? Just came across this post. The best chips for this recipe I would say are the Stacy’s Pita Chips or any other thick chip like them. Hope you see this post. 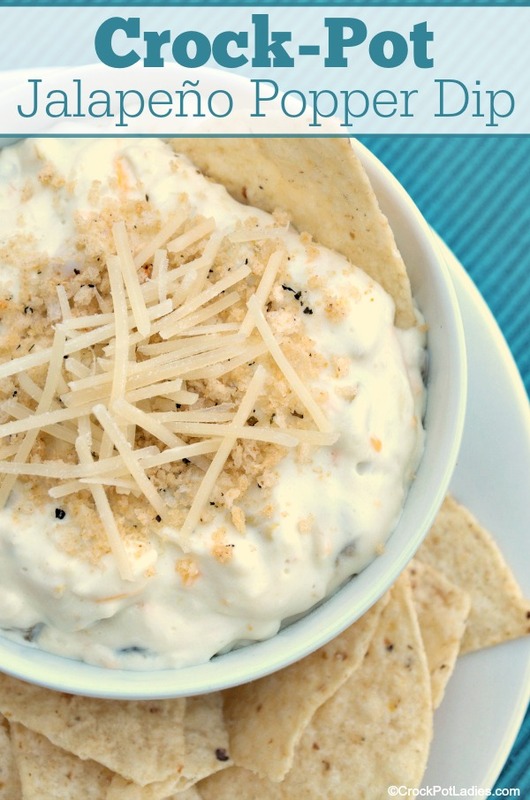 We love pita chips Morgan…I bet they would taste GREAT with this Jalapeno Popper Dip! roughly how many people would this serve?? 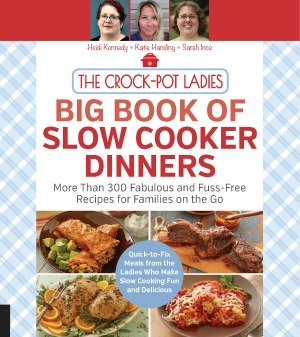 if I don’t have a small crock pot, what do you suggest? thanks so much! You could put a oven safe bowl inside your larger crock-pot and cook it in that. Works great!